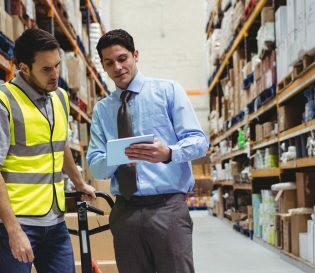 Project Skills Solutions work with the Institute of Occupational Safety and Health (IOSH) to deliver expert training at appropriate levels to promote health and safety throughout organisations worldwide. IOSH, a registered charity, work with health and safety professionals to promote health, safety and wellbeing at work. 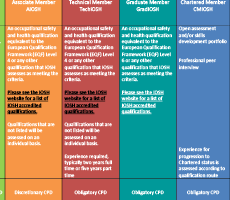 The IOSH suite of courses are versatile and suitable for everyone throughout your organisation. 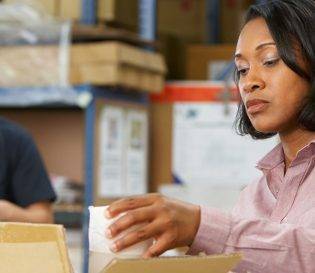 Different levels and difficulties of courses are aimed at delegates in different roles within the organisation, tailored towards the knowledge that they need to work safely and within legislation. Jargon free, training through practical and effective tools, expert and friendly trainers. We often hear in our feedback that delegates were pleasantly surprised after dreading their health and safety course. 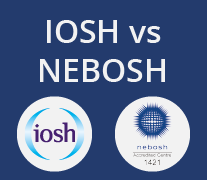 The 2 most popular courses are IOSH Working Safely and the IOSH Managing Safely, simply put if you need to know your safety responsibilities as a manager in any industry the Managing Safely course is for you, if you aren’t in a management position the Working Safely course will provide you with the knowledge that affects you, no more, no less. 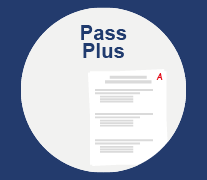 *Terms and conditions apply, for more details on the pass guarantee click here. 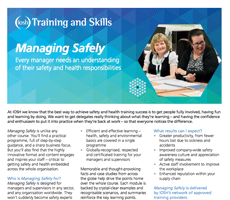 Who is the Managing Safely course for? 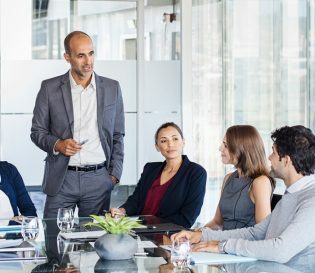 What results can you and your organisation expect? Membership level information and interview with 2 safety professionals.